A built-in DC driving motor promotes smooth auto focusing, which can also be deactivated using the Quick-Shift focus system to instantly switch between AF and MF modes. 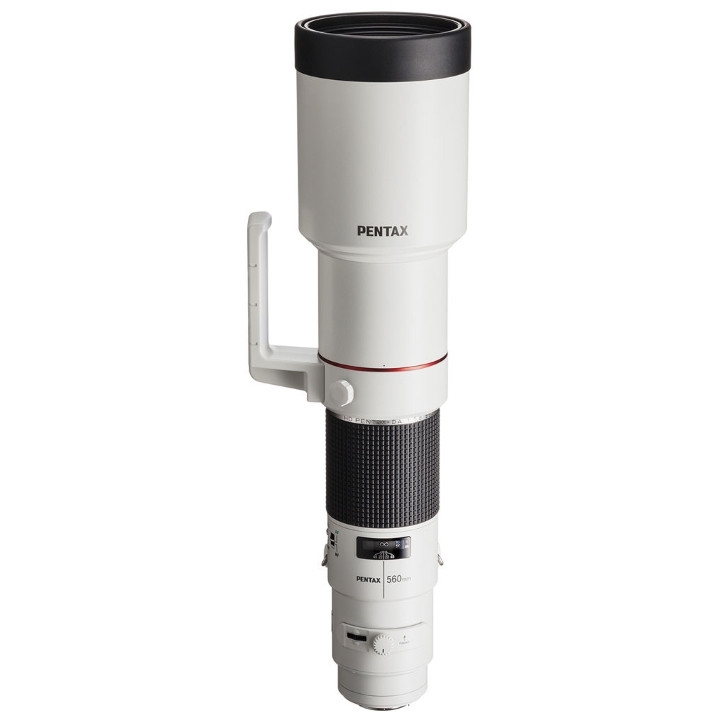 A built-in filter holder within the lens barrel permits the use of 40.5mm filters (a circular polarizer is included) for greater accessibility to a variety of filters. Additionally the white lens barrel helps to minimize heat haze within the barrel while a dust and weatherproof construction ensures proper functionality in poor shooting conditions. An astronomical-type optical system with few lenses is used for enabling sharp, crystal-clear images particularly for photography of distant subjects. 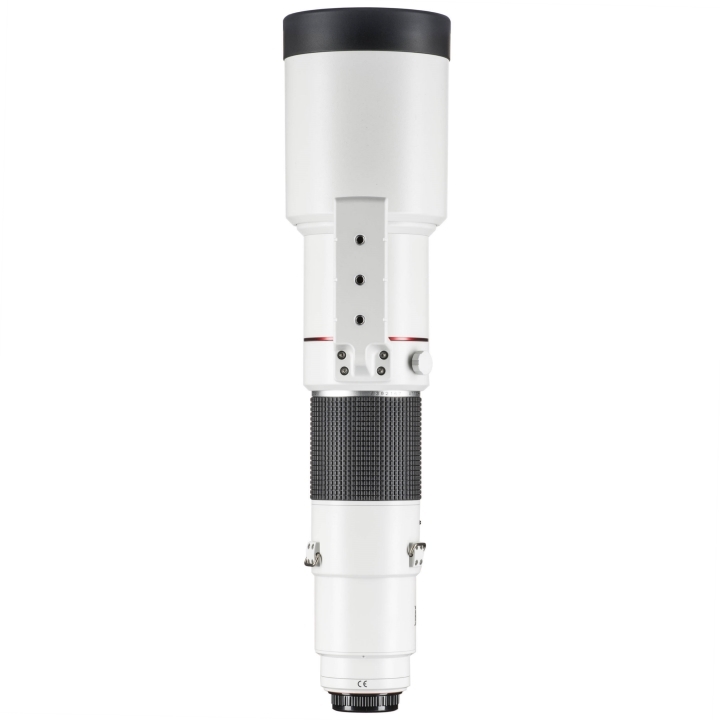 The optical system uses two ED (extra-low dispersion) glass lenses for correcting chromatic aberration and providing sufficient lighting for the edges and high resolution performance. 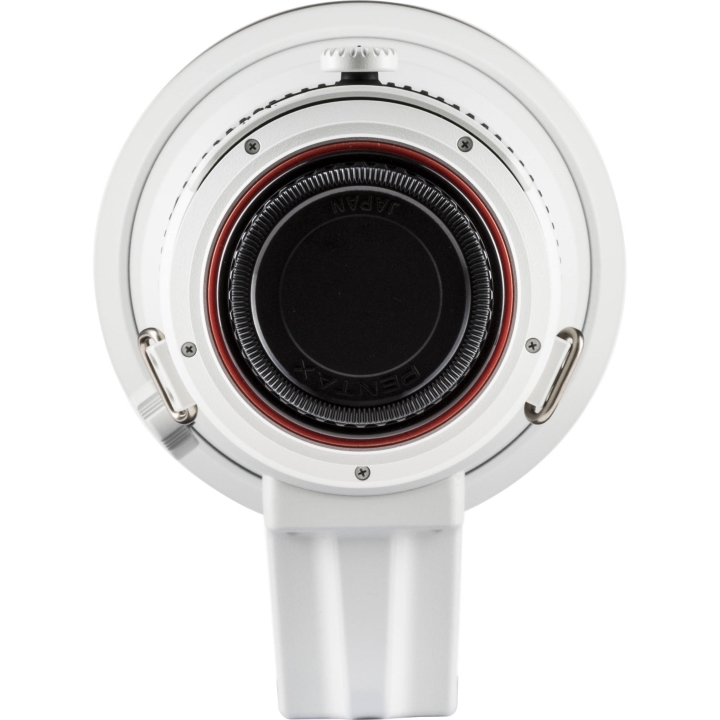 The lens barrel has been sealed in 29 locations for enabling a dust-resistant and drip-proof "AW (All Weather)" construction that prevents the entry of water and dust into the lens. The lens outside is a white color for a sense of presence and preventing heat haze from occurring inside the lens barrel under hot, sunny conditions. The strap mounting fixture uses a machined stainless steel material for providing a sense of elegance. The red alumite ring in the center of the lens barrel is the distinctive symbol of the HD series. The lens body includes a detachable "filter mounting frame". When the supplied C-PL filter (40.5mm size, specifically for this lens) is attached, an operation ring can be installed for enabling rotation from the outside for enabling easy adjustment of polarizing effects. The autofocus uses an internal lens AF motor (DC motor) for smooth driving action. (Note 2)Note 2: The compatible models are the K-3, K-5 II, K-5 II s, K-30, K-01, K-5, K-r, K-7, K-x, K-m, K20D, K200D, K100D Super, and K10D (firmware version 1.30 or later). If attached to other cameras, focusing is performed using the manual focus. After focusing by AF, manual focus operation is possible without any switching operation. A SP (super protect) coating is used for protecting the lens front surface from water and dirt and allowing any adhering dirt and oils to be easily removed. 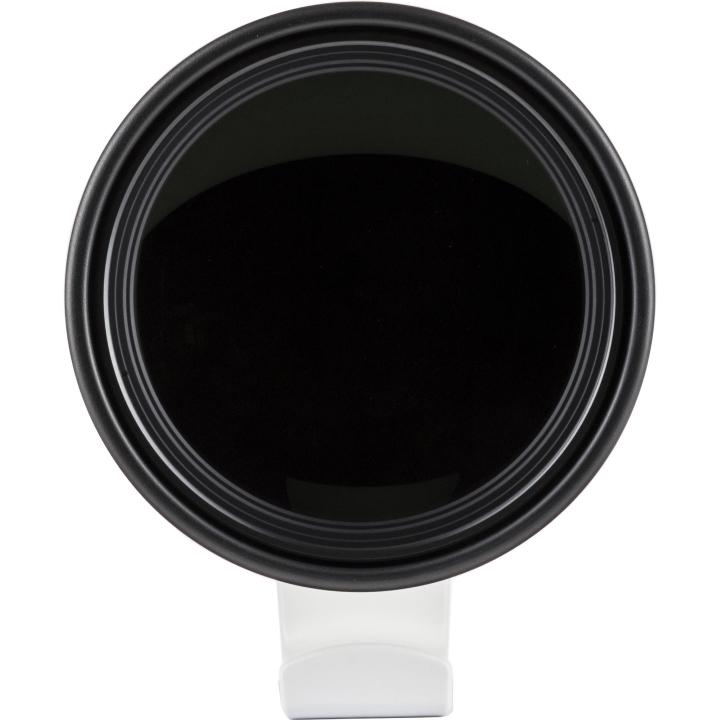 This lens uses a round iris diaphragm for reducing the beam of light when shooting point light sources and for enabling representation of round out-of-focus (bokeh) effect.